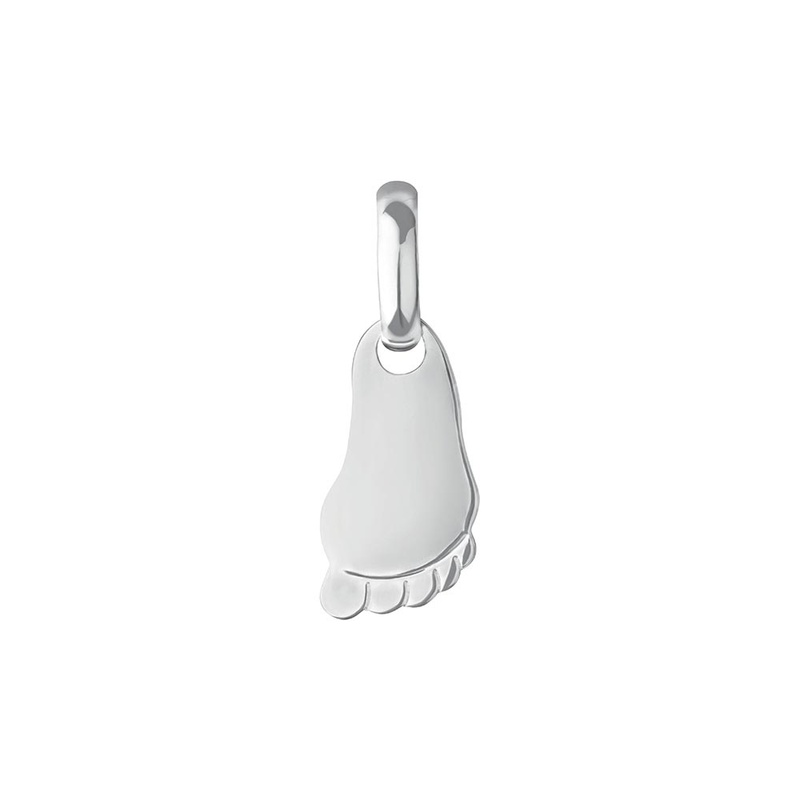 This sterling silver First Step charm is the perfect gift to celebrate the arrival of a new family member. Showing our 2 Links of London First Step Footprint Charm reviews with an average rating of Excellent. Would you like to write a review? Excellent service! The whole process was so easy. Adorable little charm presented in a lovely little box.